Villa del Monte 2012 Vintner’s Select is reviewed in the latest issue of Good Times Santa Cruz. Our second red blend combines Santa Cruz Mountains Cabernet Sauvignon and Carneros Merlot. The fruitiness and softness of the Merlot is balanced by the structure and intensity of the Cabernet. 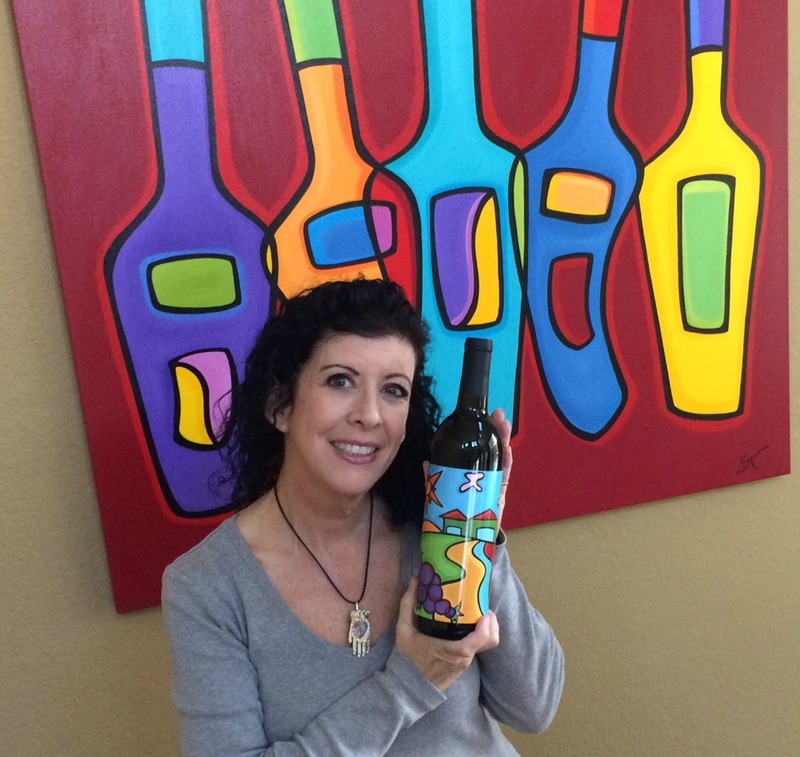 The wine features a colorful and festive label from local artist Sonya Paz. We will be open for wine tasting from noon to 5 pm on December 17 and 18. This will be the perfect time to pick up some Vintner’s Select for holiday gift giving and entertaining.